Easter means chocolate, and lots of it! 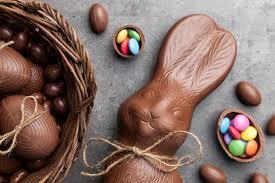 This Easter we hope everyone has time to relax and overindulge in their favourite sweet treats; however, it is important to keep your oral health in mind over this period. Below are some tips to keeping your teeth healthy over the Easter break. It is especially important that throughout the Easter weekend you make sure that you do not neglect your oral hygiene routine, as this is prime time for indulging in chocolates and sugary treats. You need to make sure that you are still looking after your teeth even amongst all of the excitement. Make sure that you always brush your teeth at least twice a day, starting with when you wake up and before you go to bed. 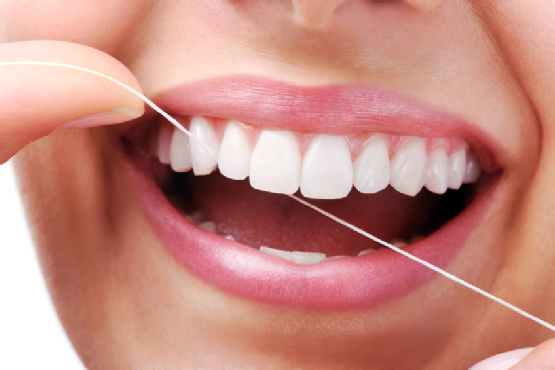 Brushing your teeth regularly is essential in keeping your teeth and gums healthy, but it is also important to floss at least once a day and ensure you are using toothpaste that contains fluoride. You can also chew on sugar-free gum in between meals, and incorporate a mouthwash into your routine. It is inevitable that sweets and chocolates are going to be consumed over Easter; however you can minimize any damage they cause to the teeth by limiting how often you consume them. Try indulging in your Easter treats straight after meals as a dessert, rather than continual grazing and snacking throughout the day. Toffees, hard candies and sticky lollies are also a very popular option during Easter; these are not ideal treats as they can pull out fillings as well as getting stuck between your teeth. They are not easily rinsed away with water or the saliva in the mouth, meaning that the sugars have longer to wear down your enamel. Try and stick to chocolates instead of other sticky lollies. Dark chocolate is often a healthier choice as it contains less sugar than other chocolate options you might come across. Make sure you drink plenty of water when indulging in Easter chocolates, rinsing with water after each dose of chocolate or sugary treat will rinse away some of the excess sugar in the mouth. Avoid consuming soft drinks, fruit juices and sports drinks as they are very acidic and cause erosion of the teeth. It is inevitable that your teeth will be overwhelmed with treats and sugar over the Easter period but hopefully these tips will keep damage to the minimum, but why not treat your teeth to an oral health appointment as a follow up to the season.